Well, if you LOve your Mother or Mama, i guest this song is for your, it is a song that describe the importance of our mother in our lives and the sacrifices our made for us. McClergy is an upcoming and inspiring artist this song “MY SONG FOR MAMA” is for the love of Motherhood. 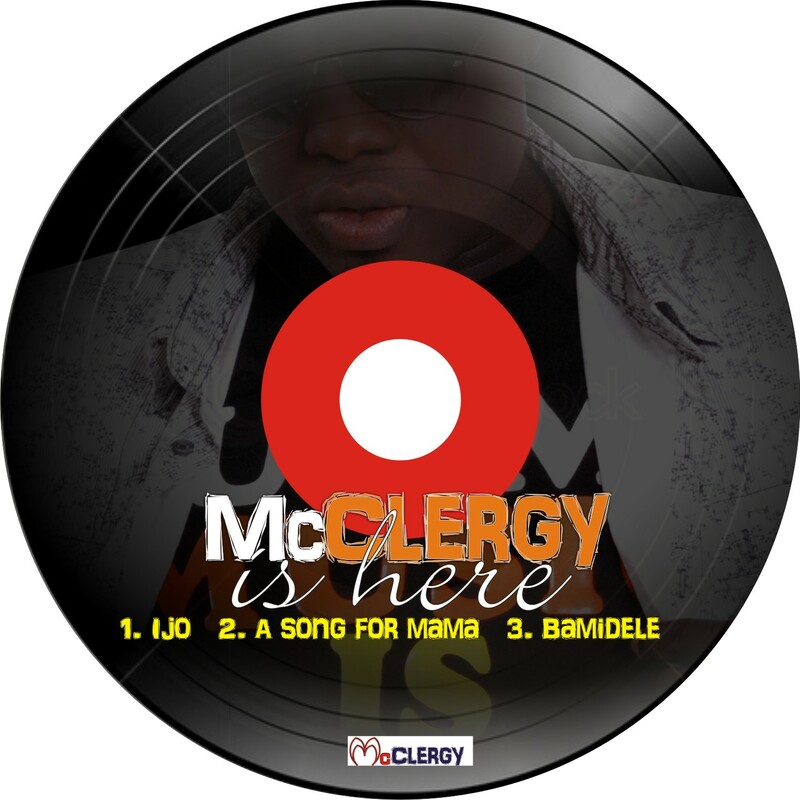 Download “MY SONG FOR MAMA” By McClergy below. Don’t Forget to drop your comments below.